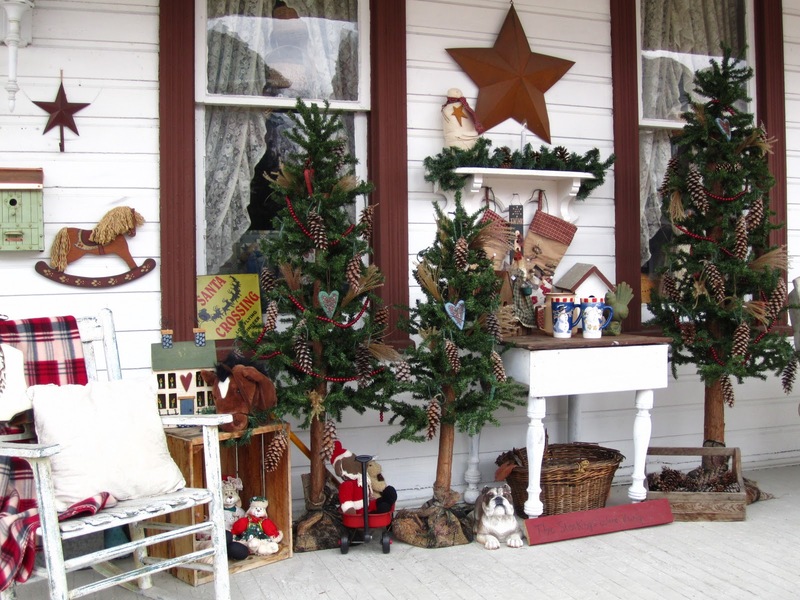 ITS only a month to go for the festival of the year & there is already rush in stores .WHEN it comes to decoration the first thing that comes to our mind is the front porch as the guest coming to our house will pass through your front porch & therefore its necessary that the front porch must be the best . ITS the tym come together & decorate the house ,even the kids take active part in decorating the house .THIS is the only time when family spend quality time with each other .THIS keeps the christmas spirits on . 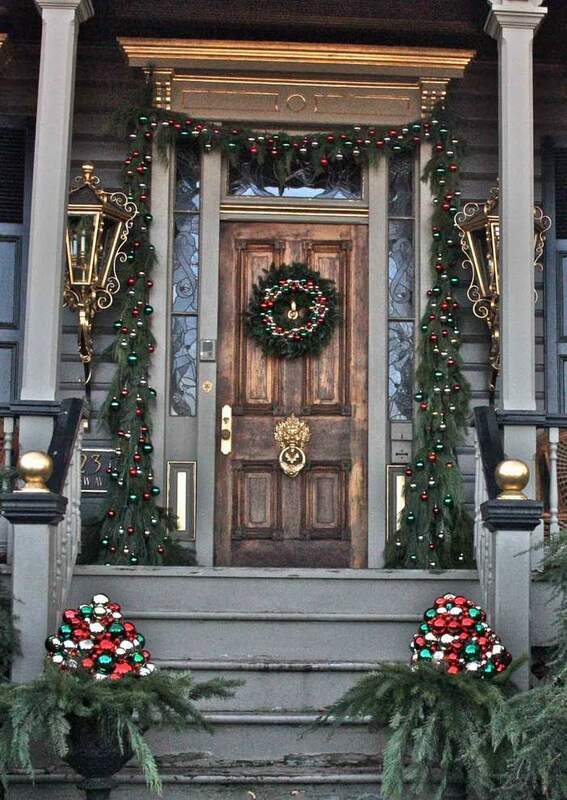 THE front porch can be decorated with beautiful wreaths , small christmas trees , bells ,christmas balls ,etc . Next Article20 ATTRACTIVE CHRISTMAS SNOWMAN DECORATION IDEAS….